New traditions start here! Come to enjoy a delightful Labor Day weekend of relaxation, great food, friends, optional recreational activities, campfire worship, an engaging guest speaker, and more! 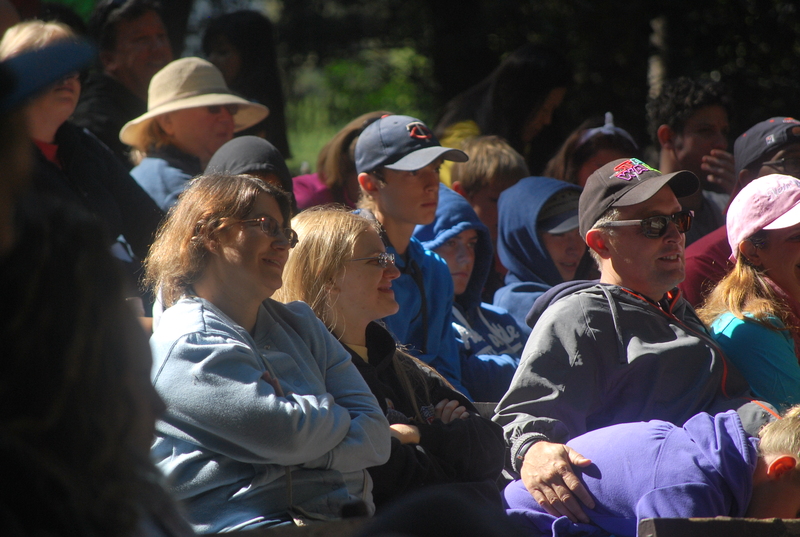 Daybreak Family Camp… when you’re at Daybreak you’re family… is an opportunity for families, individuals, empty nesters and anyone else that would like to enjoy the deep faith building experience of summer camp. Start a new tradition at Daybreak Camp! Camp traditions provide a source of identity. They often tell a story about who we are within our immediate family, community and in Christ. Camp traditions offer comfort and security. Traditions and rituals are the antidote to the harried feeling that comes from our fast-paced and ever changing world. It is comforting to have a few constants in your life, like going to camp year after year. Camp traditions teach values. Imparting and reinforcing Christian values is heightened in nature. 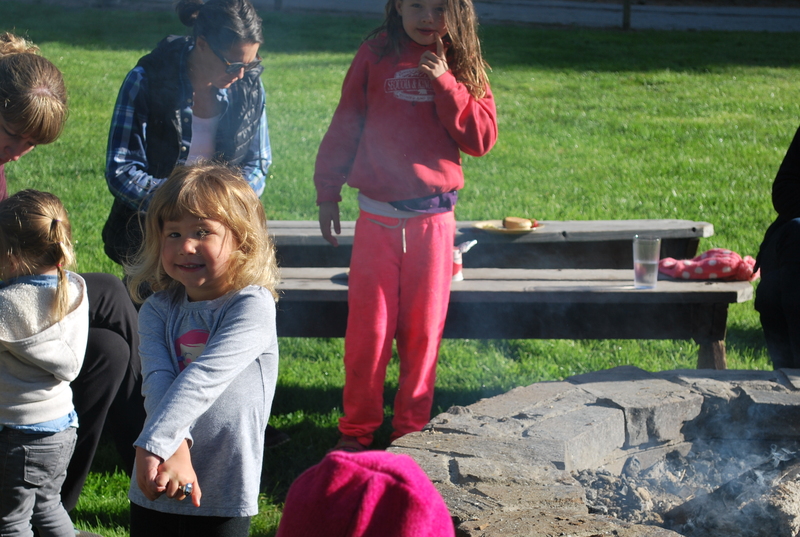 Camp traditions add to the rhythm and seasonality of life. Our world and universe are composed of cycles big and small—sunrise and sunset; death and rebirth; winter, spring, summer, and fall; even the school year and summer break. Making camp a part of your seasonal cycle adds a rhythm that creates the opportunity to look forward in anticipation and a look back with fond memories. Camp traditions pass on cultural and religious heritage. Many family traditions have been passed down through multiple generations. Creating them in your own family is a great way to teach your children and grandchildren about your family’s cultural and religious history, thus adding to their personal identity. Camp traditions connect generations. 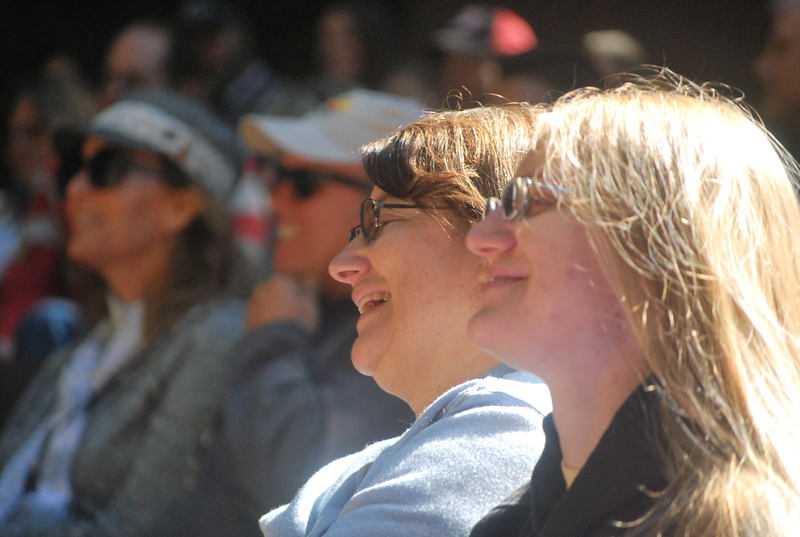 Family camp provides the opportunity to build and strengthen relationships through fellowship, laughter, worship and play. Camp traditions create lasting memories. The tradition of going camp just does! 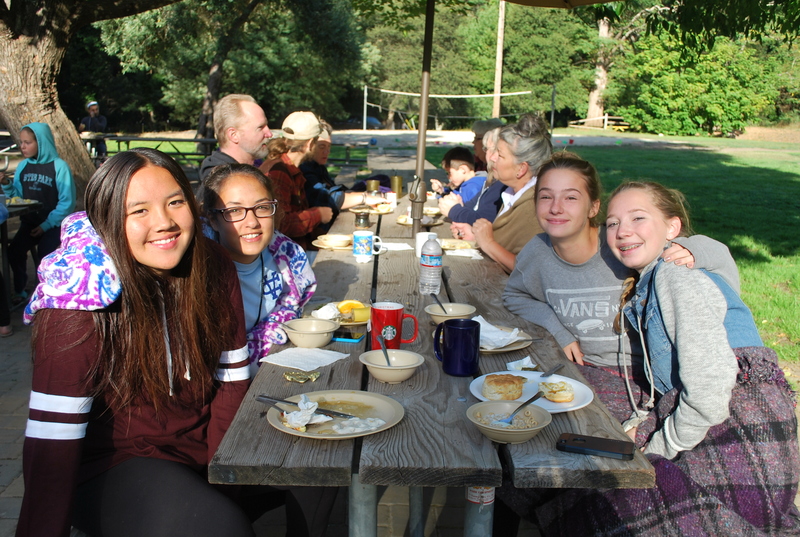 For many of you, attending Daybreak during the summer as a volunteer and/or camper has become a delightful tradition that has been encouraging to your relationship with Jesus Christ. 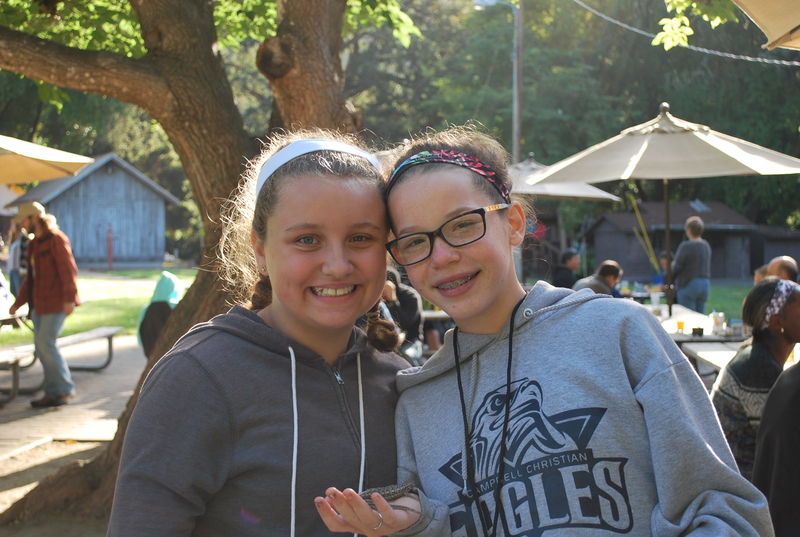 Please take time to share with others how camp has enriched your life so that they may have the opportunity experience our Heavenly Father in His beautiful creation. 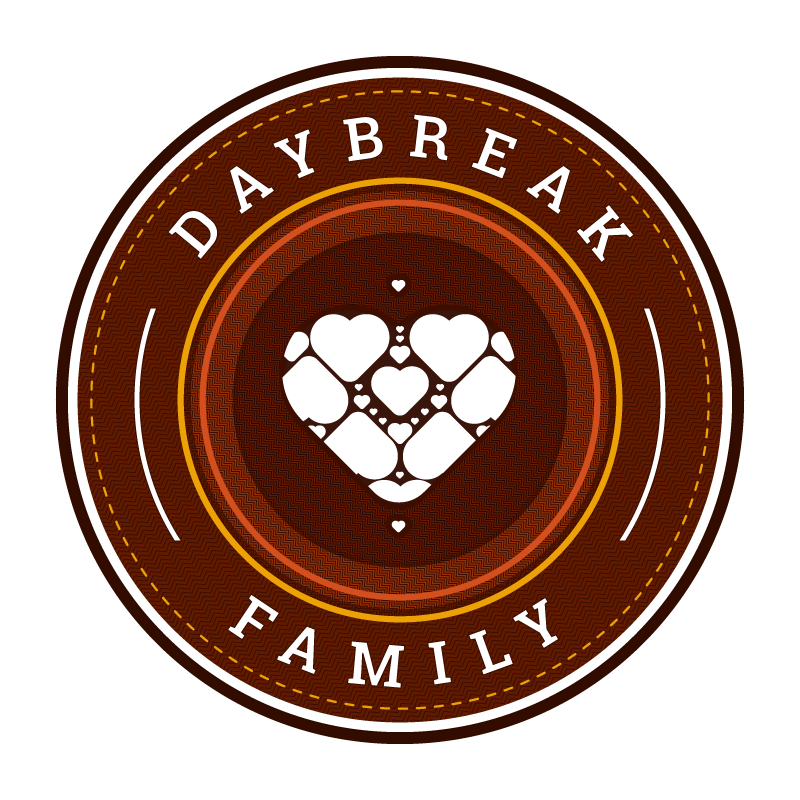 Remember this invitation is for all of the “Daybreak Family”. Whether you are single, married with children or “empty nesters,” Daybreak Family Camp is for you! 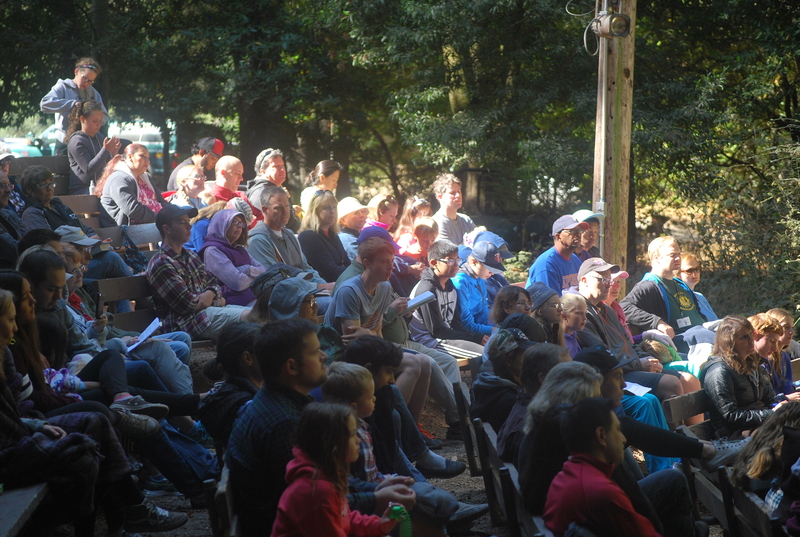 Our camp program model reflects the original traditions of Christian camping. 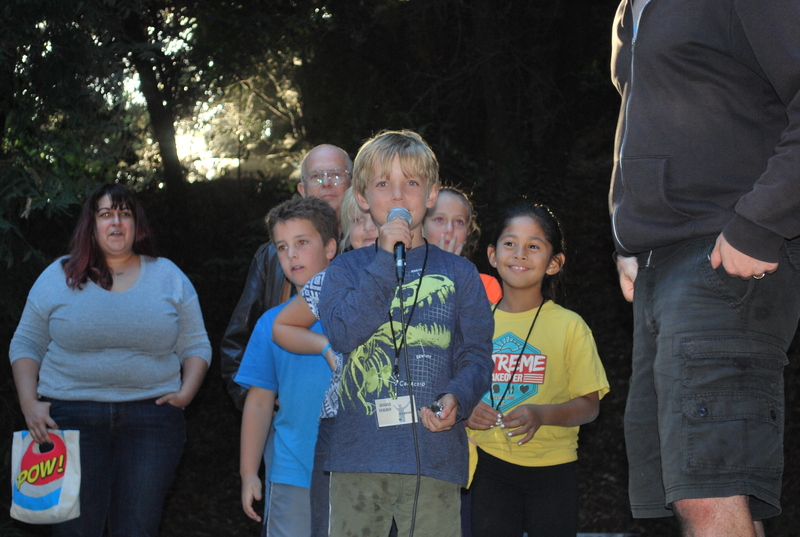 Our programs are staffed with volunteers from the families and churches of our campers. When one volunteers, they have the opportunity to thrive in God’s beautiful creation, being together, away from the distractions of daily life, and providing leadership, mentorship and friendship to a viable camp community. The care and safety of our campers matter greatly to us. One of the best practices to ensure their safety is to become knowledgeable and trained in all areas of camp safety. All staff and employees of Daybreak Camp MUST complete the MinistrySafe Safety System and CPR/First Aid training prior to volunteering. 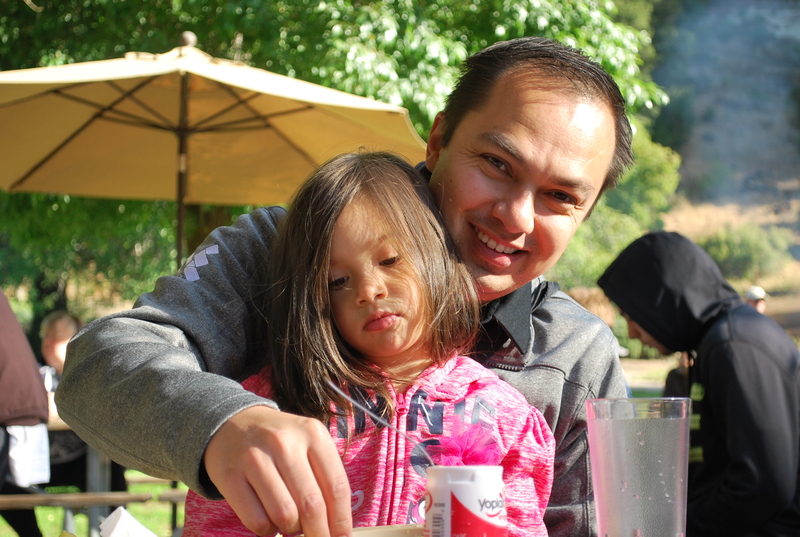 At Daybreak Camp we are concerned about the safety of campers with food allergies. On our registration website you will be able to list your camper’s allergies to food, medications, etc. Prior to the start of camp our administrative staff will provide reports to our kitchen staff and nurses regarding the allergies of all campers. Our Kitchen staff will make every reasonable accommodation for your camper. The safety of each camper is of upmost importance to us. A full-time adult Health Supervisor (physician, registered nurse, licensed vocational nurse) or a person who is trained in accordance with section 1596-866 of the Health and Safety Code (not an EMT) is charged with health supervision at camp. At camper registration all medications are checked in with the nurse. 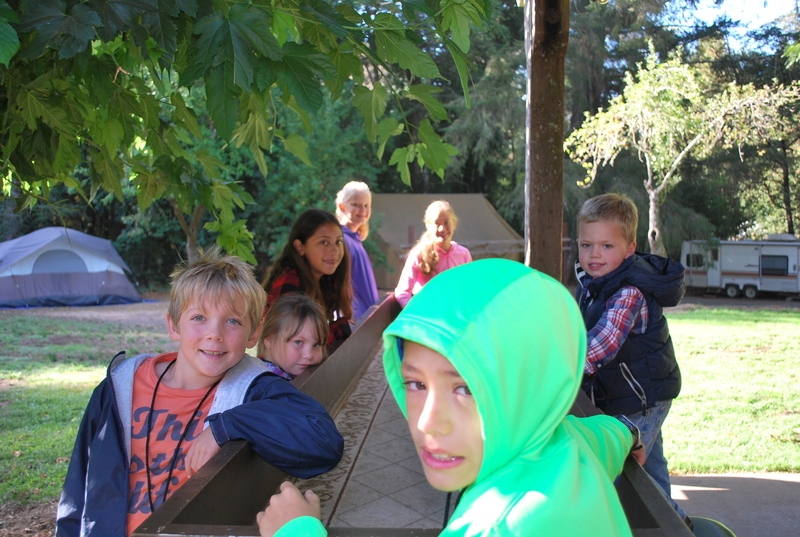 This ensures that campers do not have access to mediation that has not been prescribed to them. Inhalers and epi pens are allowed in the cabin with campers. In case of an emergency, Daybreak Camp is located in close proximity to Emergency Services and Dominican Hospital. Parents, your trust in us to provide the best possible camp experience for your camper is something we take very seriously. We strongly encourage friends and family not to visit campers and staff during camp; visiting can be extremely disruptive to the entire camp. Please protect “Camp Time” by not scheduling medical appointments, sports activities, etc. during your child’s week of camp. Your camper will enjoy receiving emails and notes from you. For the safety of the camper closed toe shoes must be worn at all times. The exception to this rule is to and from the pool during swim time. Money, cell phones, firearms, fireworks, knives, matches, lighters, any intoxicants or controlled substances, or food items for cabins. Your camper’s name MUST be in the subject line.